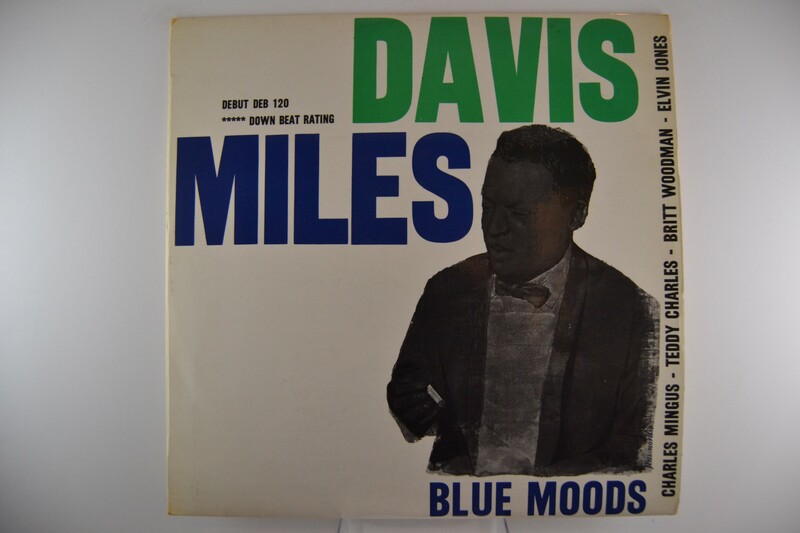 MILES DAVIS : "Blues moods"
Debut DEB-120. Orig. Black/Silver label. Unusual Danish 1960 issue & Unusual in this condition. Mono.